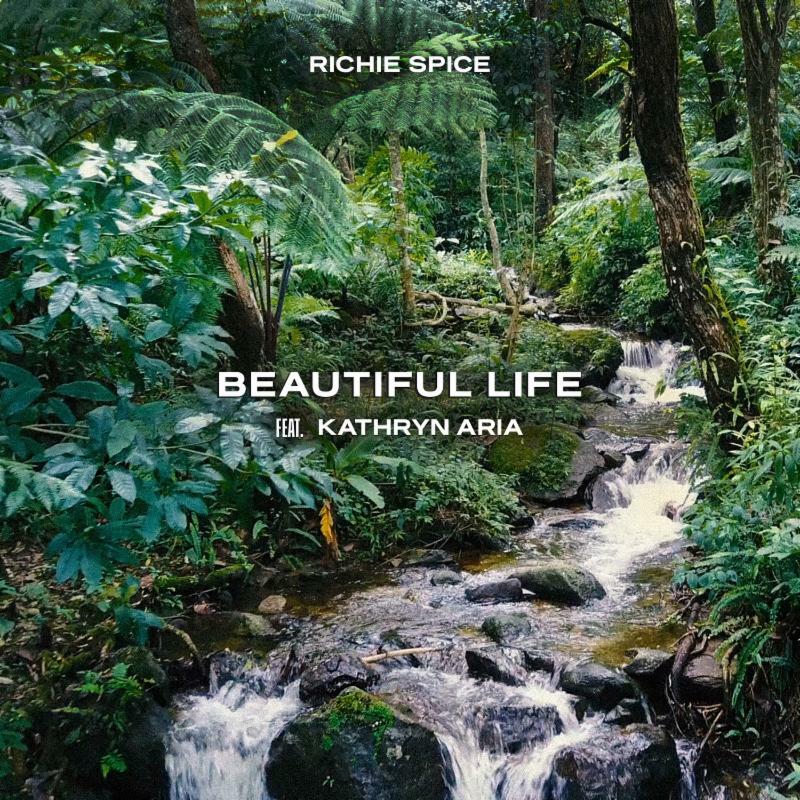 New York, NY– Reggae & Rastafari champion Richie Spice returns to VP Records with a brand-new single “Beautiful Life” featuring Toronto based singer/songwriter Kathryn Aria, available worldwide January 18th. The new single combines two of Richie’s strongest themes of love and consciousness. 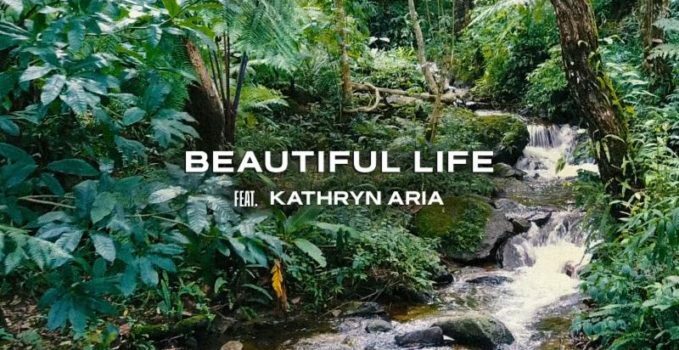 “Beautiful Life” simultaneously presents itself as a lover’s tune while bridging together the universal concept of ‘One Love’ for life and consciousness. 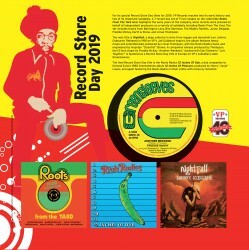 Produced by Steven Stanley, the song is sure to become a staple in Richie Spice’s already impressive music catalog. 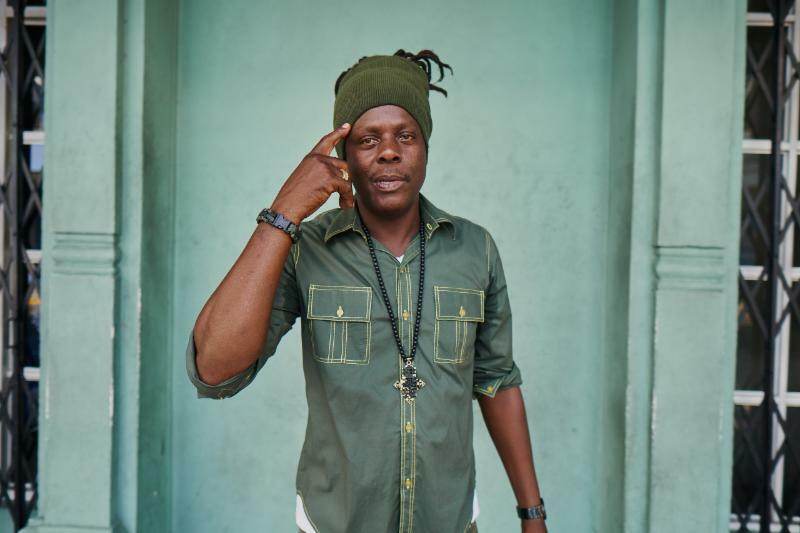 With over 111 Million Streams across all platforms and known for his core hit reggae songs “Earth A Run Red,” ‘Youth Dem So Cold,” “Marijuana,” “Brown Skin” and “Ghetto Girl,” Richie Spice has recorded 8 albums for VP Records in his career, including his debut album “Spice In Your Life” which earned unanimous critical praise. He is is in the studio finishing his new album and will be heading to the KICC in Nairobi Kenya February 16th for a live show. A US tour is slated for April with “The Element Band”.